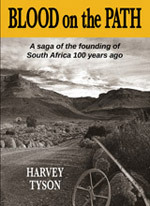 SOUTH AFRICAN HISTORY has conspired to ignore one of the chief reasons for the rise of Afrikaner nationalism and Apartheid’s aggressive actions against, not only the black races, but against all other ‘outsiders’, including ‘die Engelse’ and even the better educated, moderate and (‘sies’) liberal Afrikaans traditionalists. The Poor White Problem dominated the nation in the period between the two World Wars, but most Afrikaners were too proud to recognise the reality, let alone talk openly about it. For every 50 articles you may read on the poverty of black people in the last century, you will probably find only one referring to the plight of the Afrikaner in the first half of that century. The poverty among the farming community wasn’t even their fault – a fact quickly seized upon by Nationalists who remembered what shocking victimisation the Engelse Oorlog had caused Die Volk. The aftermath of the so-called Boer War (as the Engelse dubbed it) saw farms destroyed, concentration camp victims returning to razed homes, and the displacement of countless Voortrekker descendants. Their bitterness, and much of their Church, did not help them recover from their plight. Who can forget the stories of half-starved, unskilled bywoners squatting on Transvaal and Free State farmlands they might once have owned? Or accounts of the farmer and his wife cultivating their land on their own, with her holding the plough and her man pulling it, in the absence of an ox or any farm stock…let alone farm labour. The only asset these people of the platteland had, in the first era of the new nation, was the vote… as Jan Christiaan Smuts well knew. As I was reminiscing during the writing of this chapter on my childhood, two loose Photostat pages fell from the covers of a book off my shelves that I was re-reading. The photostat reflected some other book written in the late 1930s and under the chapter heading “South Africa’s Difficult Problem. Page 223”, it reminded me that “the white slum problem is breeding fast” (as it is today, desperately among black youth and, on an infinitely smaller scale, among whites of every origin). The arme blankes problem was dealt with in Carnegie Commission Reports of 1929 and 1931. In 1930 it was not only a Great Depression phenomenon – or altogether a post- Anglo-Boer War problem. As the photostat reminded me, there was an “Indigency Commission in 1906” written by Philip Kerr (later the Marquis of Lothian) advocating the formation of Agricultural Labour Colonies to cope with unskilled, unemployed whites. By 1931 the Carnegie Corporation of New York, in conjunction with the Dutch Reformed Church instituted an inquiry into the arme blanke situation, and found that about 300,000 people in the Union might be described as destitute ‘poor whites’. That’s a small figure in today’s terms, but it was the equivalent of one-sixth of the 1,850,000 white earners in South Africa according to government statistics at the time. Almost all of the destitute were unskilled rural whites “who pay no taxes and spend practically nothing”. Nor could these destitute families expect any grant from government or recognised charity. They lived off their landlord’s land, and they were lucky if he were a relative of another victim of the Anglo-Boer War and its aftermath… or at least a sympathetic landlord constantly concerned about the war victims’ plight. At the same time, the government was doing practically nothing to help ‘the poor whites’, let alone dealing with the political ‘Native Question’, because by 1934 the national debt was 273,000,000 pounds … which signalled amounts for South African taxpayers that they simply could not afford to pay. The South African State was broke. It was during a time of very sparse voluntary donations from overseas, and virtually no official international hand-outs. Some sociologists – and indeed most politicians and many historians who should know better – ignore, or are ignorant of such circumstances. But even a kid in my day knew how serious and ubiquitous poverty among whites in the Great Depression. There were no hand-outs, even if you were a starving invalid claiming to be a member of the British peerage living in a farm in the Cape. Fortunately the new science of ‘social history’ is filling in the gaps in our selective histories of those days. 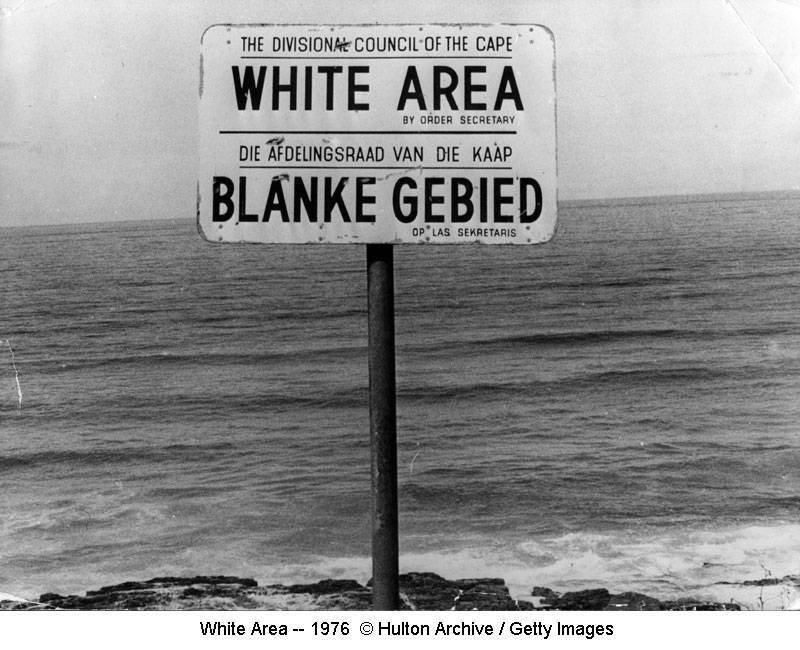 Many ‘poor whites’ lived at starvation level – but they had the vote, and in the North, beyond the Cape Province, it was a racially exclusive vote, mostly a rural one. This weighed heavily in favour of white Afrikaner Nationalism which was able by 1948 to take over government even though it held a minimum of the national vote. The Nationalists supported the farming communities and their indigent bywoners and exploited the extra-value rural vote. The ‘Nats’ campaigned on the ubiquitous fear of die Swart Gevaar (‘Black Danger’) and the easily aroused hate of British colonialism. They called for ‘patriotism’ (exclusive racism) and a return to Voortrekker independence. It was powerful medicine among the poor and it spread through the Church to Afrikaner middle classes as well. It spread as fast as fascism was spreading in Russia, Italy and Nazi Germany at that time. 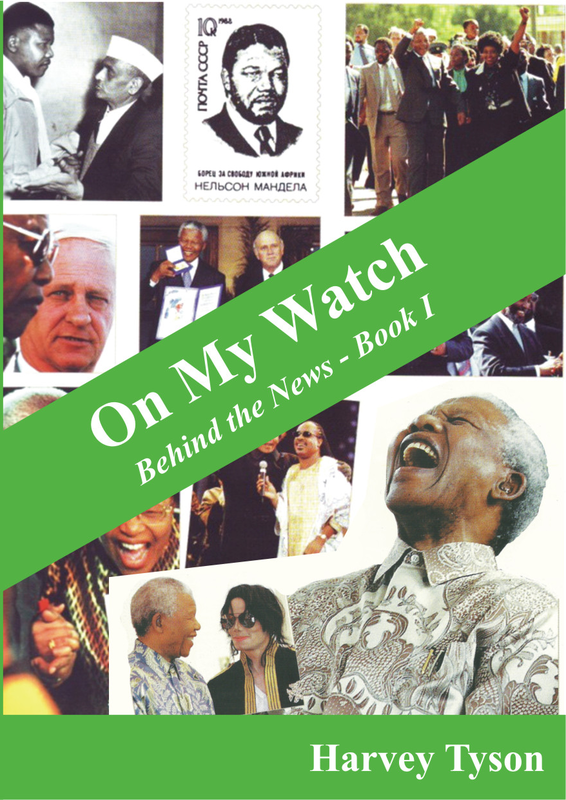 At the same time Smuts’s supporters could focus on no other threat, even though they should have been slowly advancing their policy of equal opportunity to all races. “Politics is the art of the possible” was an absolute in that period. The coalition governments of the Smuts era could do little to help the Poor Whites in the Great Depression decade, and no white-elected party would even notice a ‘Poor Black’ problem. Rural life among blacks was not directly disturbed by global economics in that era. Once in power in the post-war boom, the ‘Nats’ solved – quickly and very efficiently – the ‘poor white problem’. But the apartheid government did so for their own narrow, ideological purposes. The obvious lesson today from this is for voters of all parties to demand an end to mass corruption and insist on efficient administration to rescue the African poor.